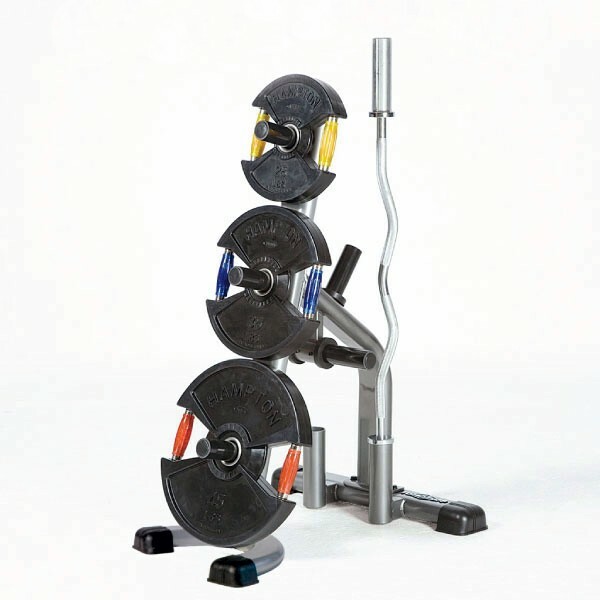 Since 1971, Tuff Stuff Fitness International has manufactured some of the toughest and most reliable premium strength fitness equipment in the industry, including close to 200 products for home use and commercial use. 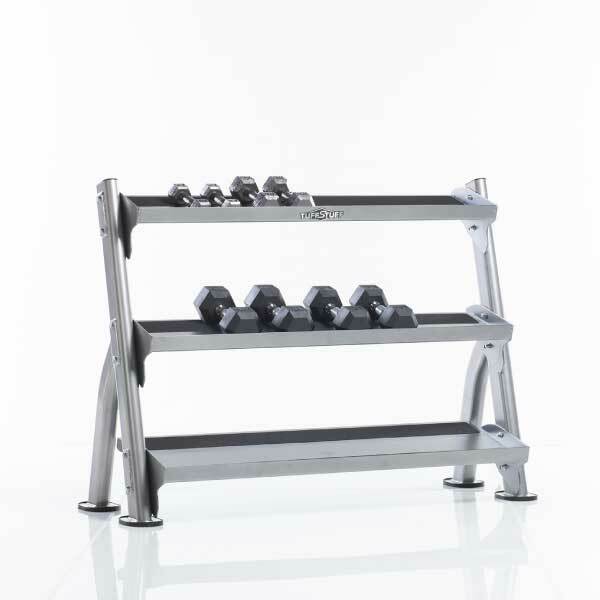 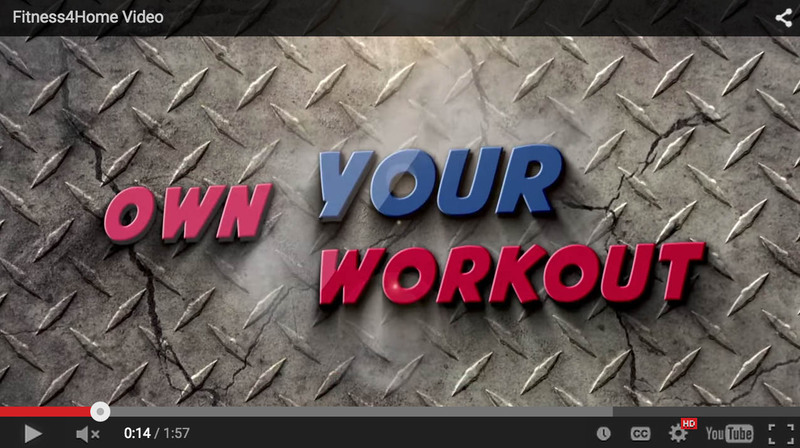 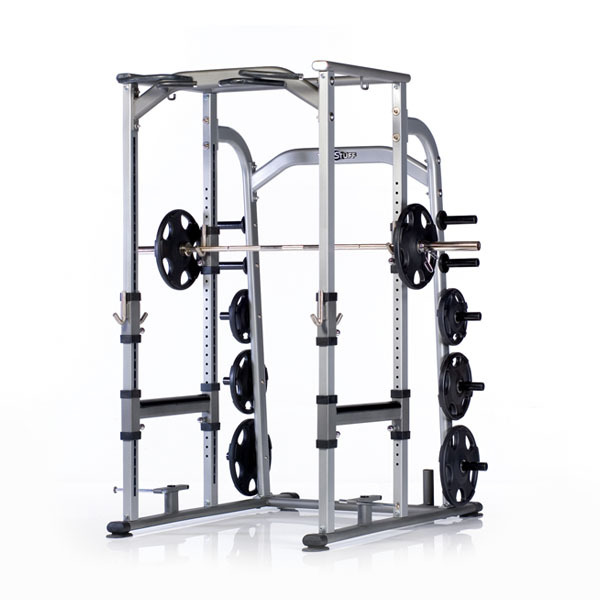 Fitness 4 Home Superstore is the top Arizona Tuff Stuff dealer because we are dedicated to providing reliable, durable equipment that will help our customers achieve their fitness goals. 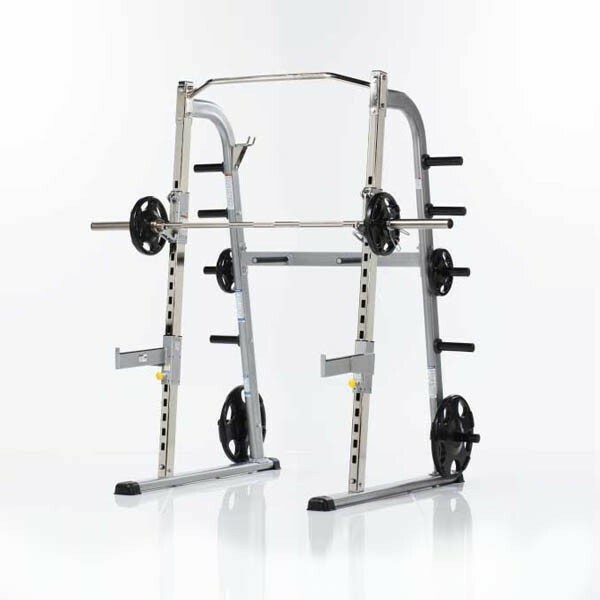 Look for top of the line Tuff Stuff Fitness equipment at our Phoenix, our I-10 Superstore, or Scottsdale Fitness 4 Home Superstore locations. 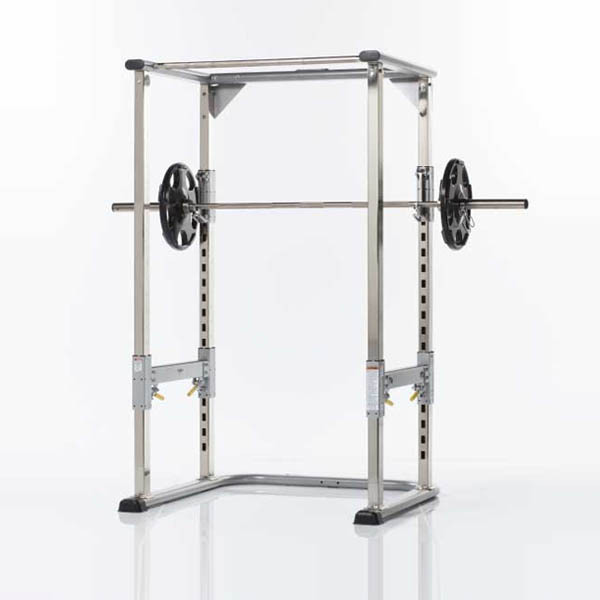 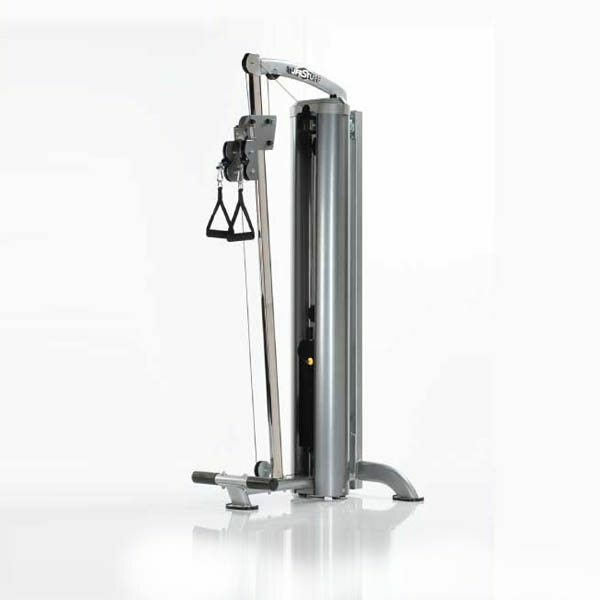 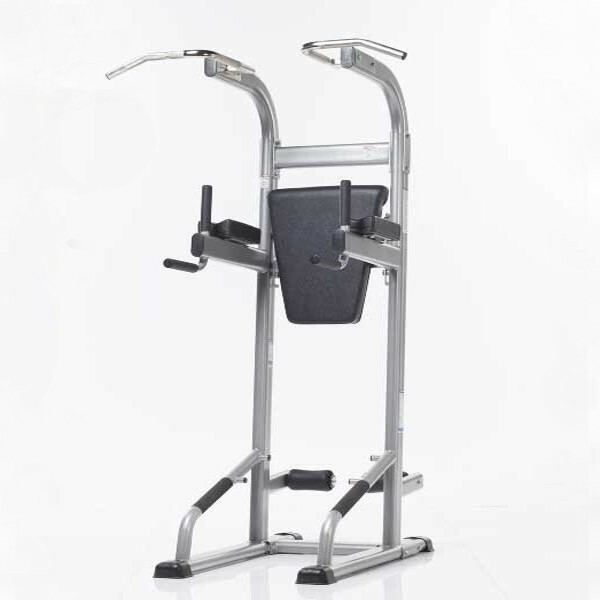 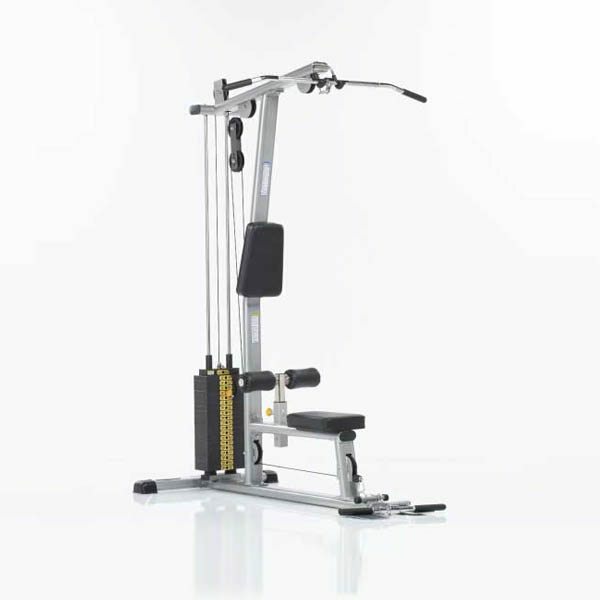 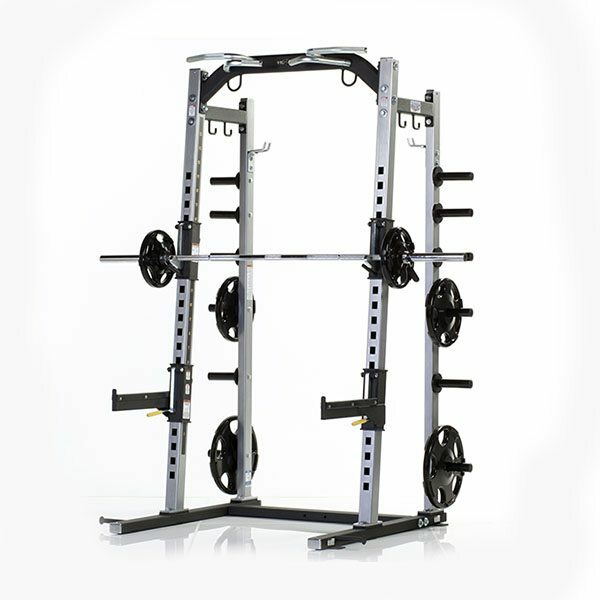 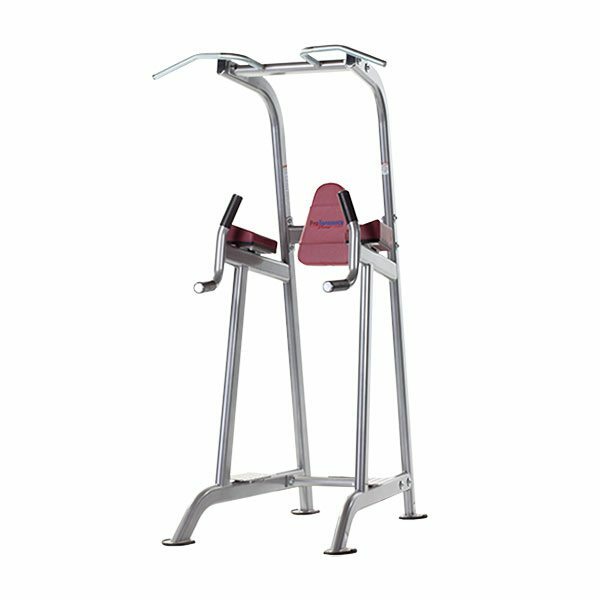 The TuffStuff PPF-720 Chin/Dip/Leg Raise features a unique chin-up bar design for variety of pull-up exercises. 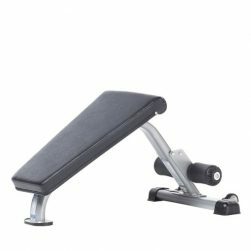 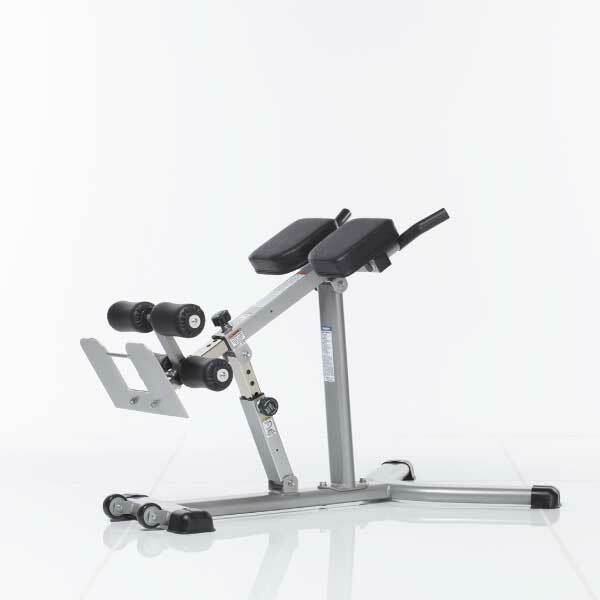 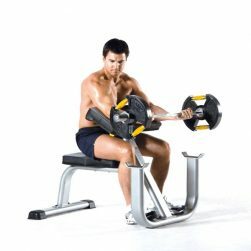 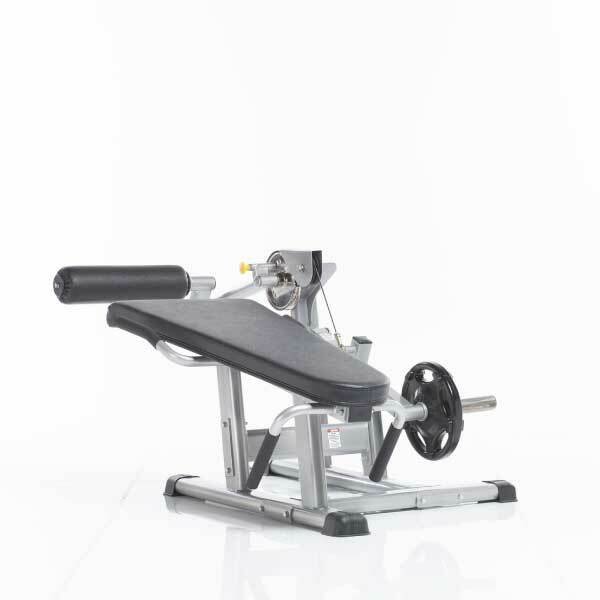 The design of the PPF-720 also provides for 3-in-1 workout stations, and features contoured arm support for proper positioning and comfort. 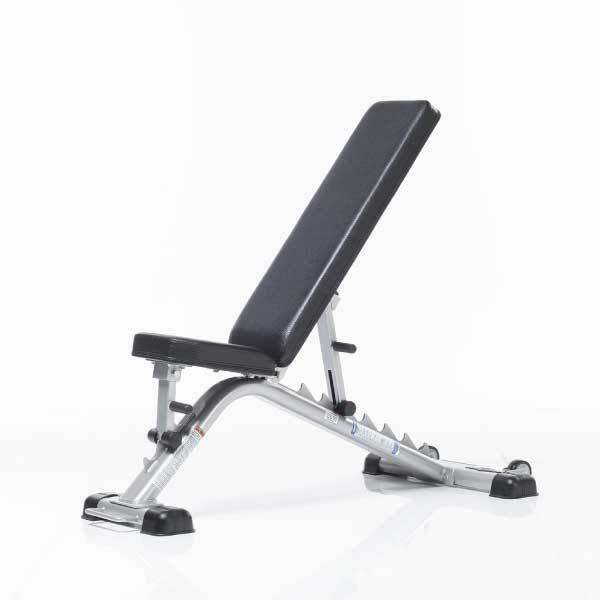 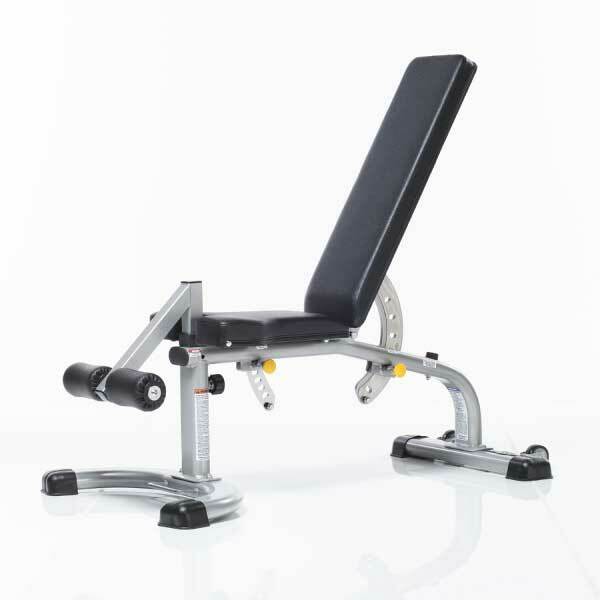 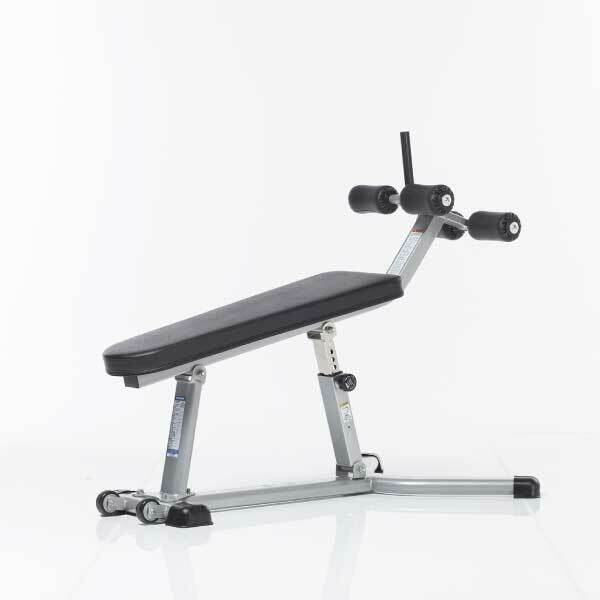 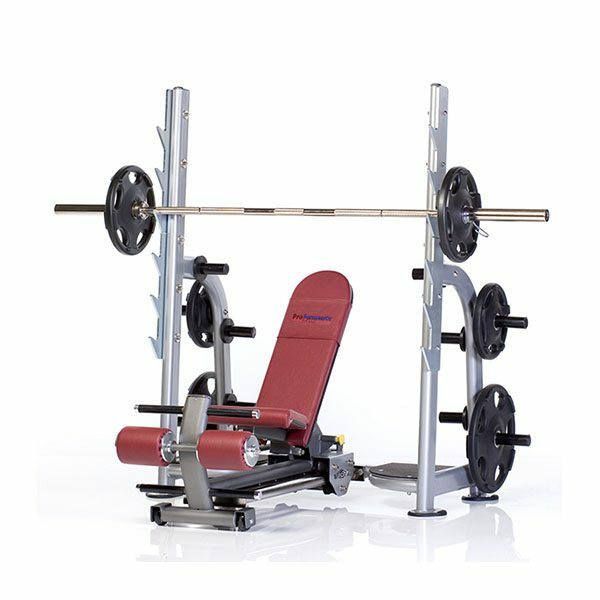 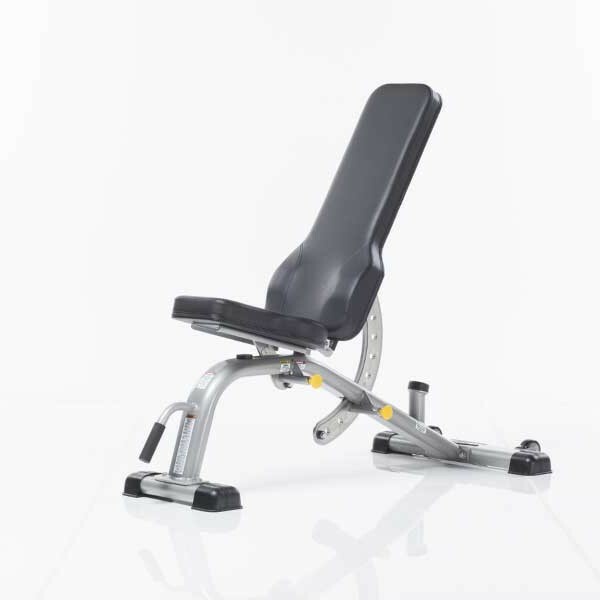 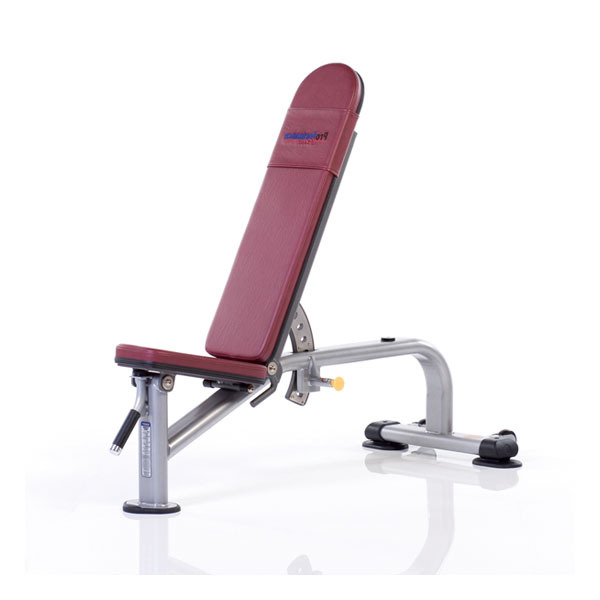 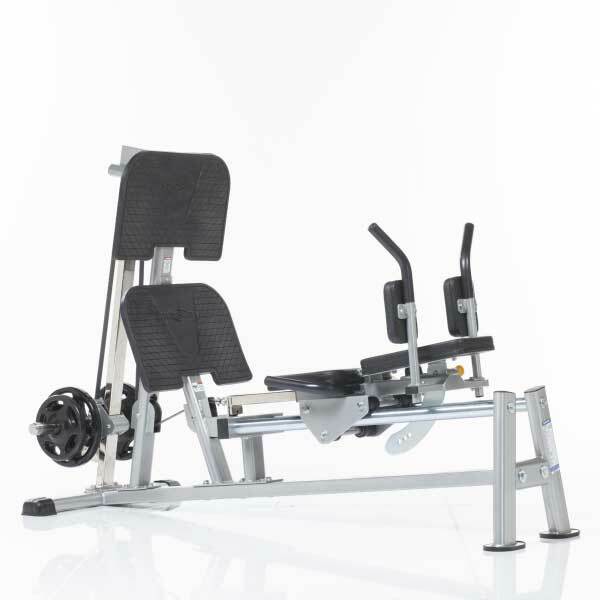 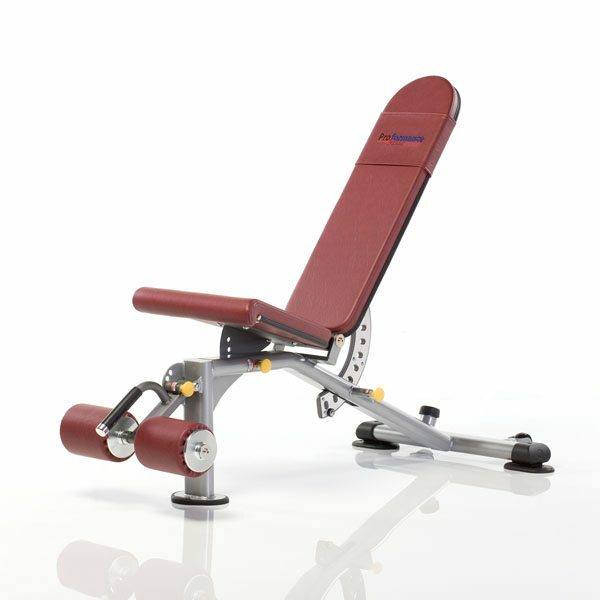 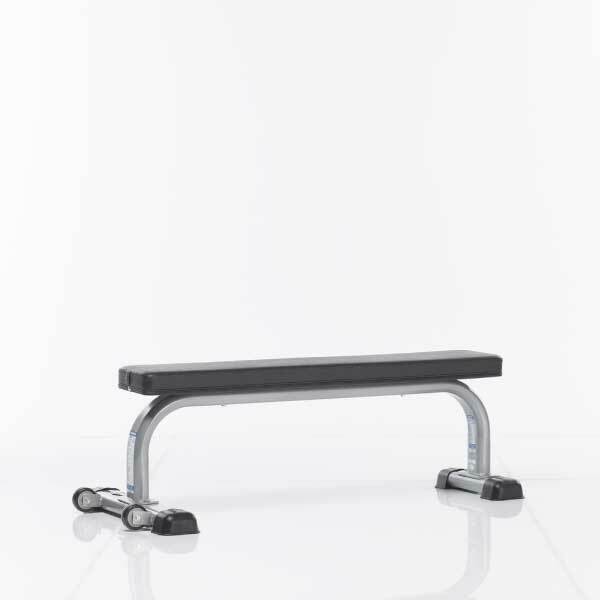 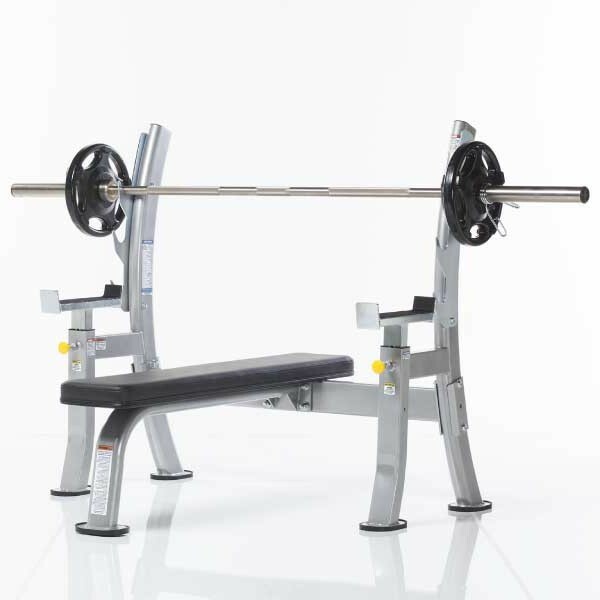 The Tuff Stuff PPF-711 4-Way Olympic bench is part of the Proformance Plus commercial strength series by Tuff Stuff, which combines 41 years of engineering excellence with modern visual styling to deliver a collection of equipment designed to exceed all expectations.